Grandia III, which originally launched for PlayStation 2 in 2005, has been rated by the ESRB for Playstation 4. 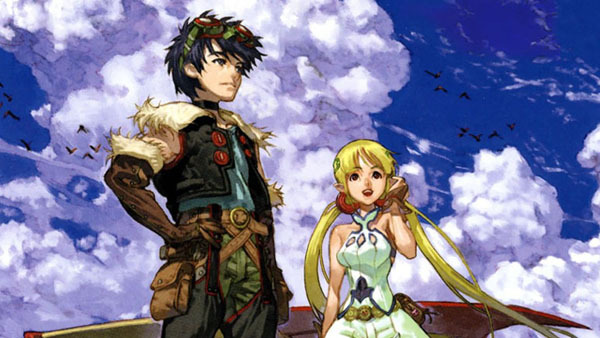 The RPG is likely one of the next PS2-on-PS4 titles to launch via the PlayStation Store. Heroes come together as their world is torn apart. Update 9:20 p.m.: Oddly, Grandia III is now available on the U.S. PlayStation Store, but rather than a PS4 title, it’s a PlayStation 3 “PS2 Classics” title.